Whether studying directly with Bloom School of Jazz Founder David Bloom, or with one of our exceptional faculty members, many students report that, in just a few months of study, their skills increase exponentially. Students have travelled not only from across the Chicagoland area for this opportunity; but even internationally. If students do what is asked of them, when they are asked to do it, and for the duration of time instructed -- results are guaranteed. An in-person or Skype evaluation is required for all new students. 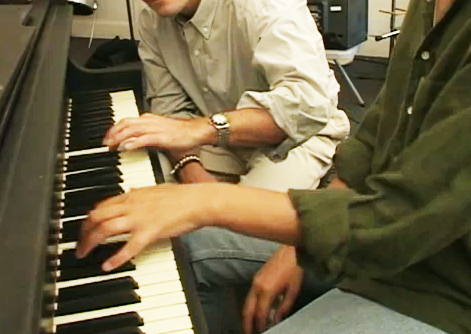 or one of the excellent one-on-one instructors at Bloom School of Jazz. "Bloom teaches how to play from the heart... He has taken me to another level." 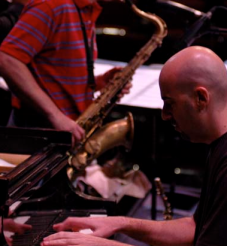 "I have found no other jazz method of teaching remotely as soulful." "The Bloom School teaches jazz not just as an option but as an impassioned music of choice. The teachers not only know music, they live it." 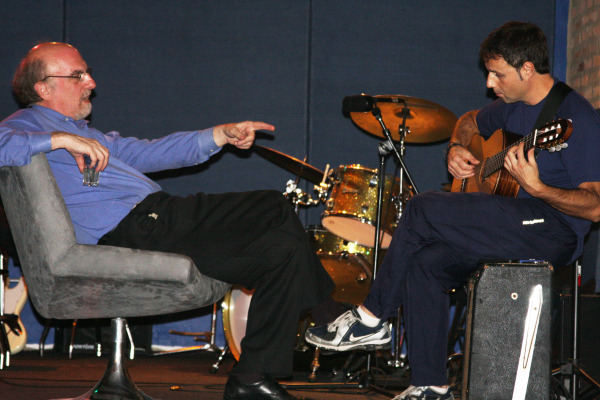 "The Bloom School of Jazz is and has always been a fantastic alternative for the aspiring jazz musician. The curriculum is solid and the faculty is made up of practitioners in the market place. The facilities are equipped and create a positive environment for study. What impresses me the most is the integrity of the Bloom School of Jazz to uphold the incredible legacy left to us by the masters."